Red Bull Hart Lines is back for its second year. 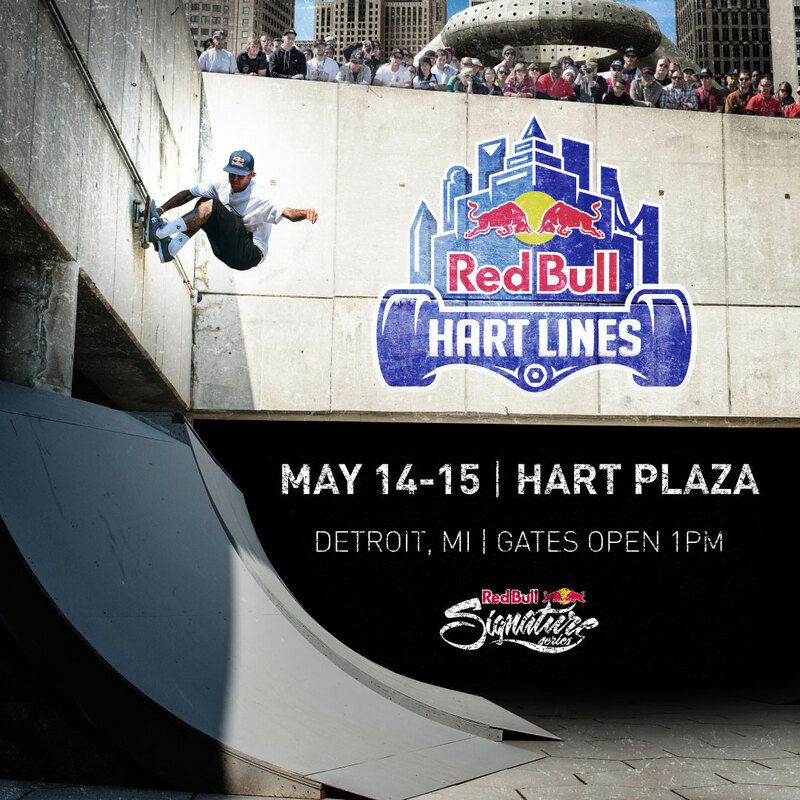 Ryan Sheckler worked closely with Red Bull to come up with a fun and unique format for this lines contest in Detroit's Hart Plaza. The invite list includes top pros with spectating open to the public. Hart Lines is also part of the Red Bull Signature Series on NBC.